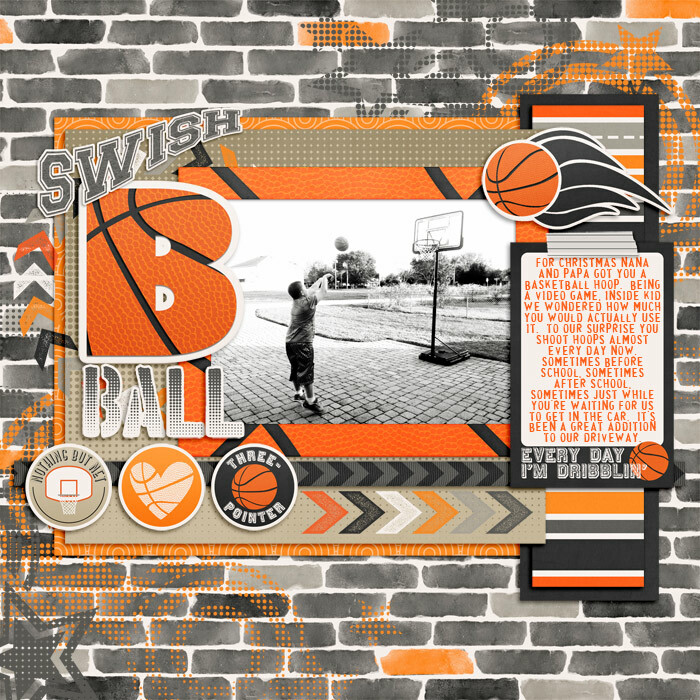 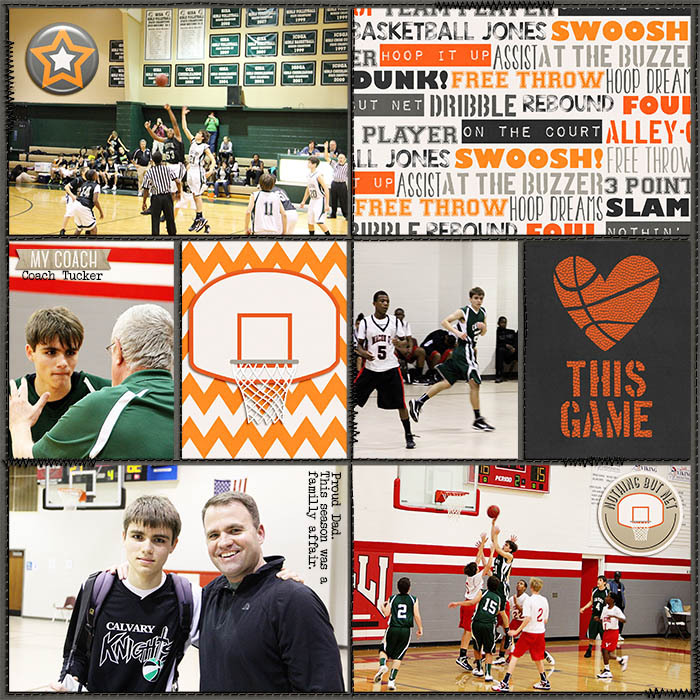 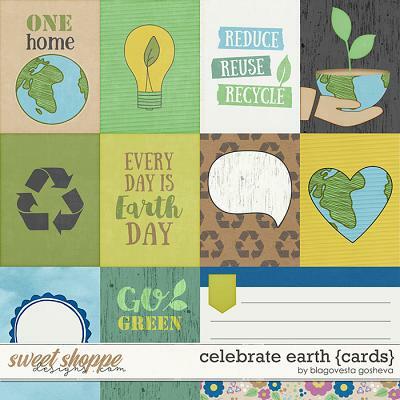 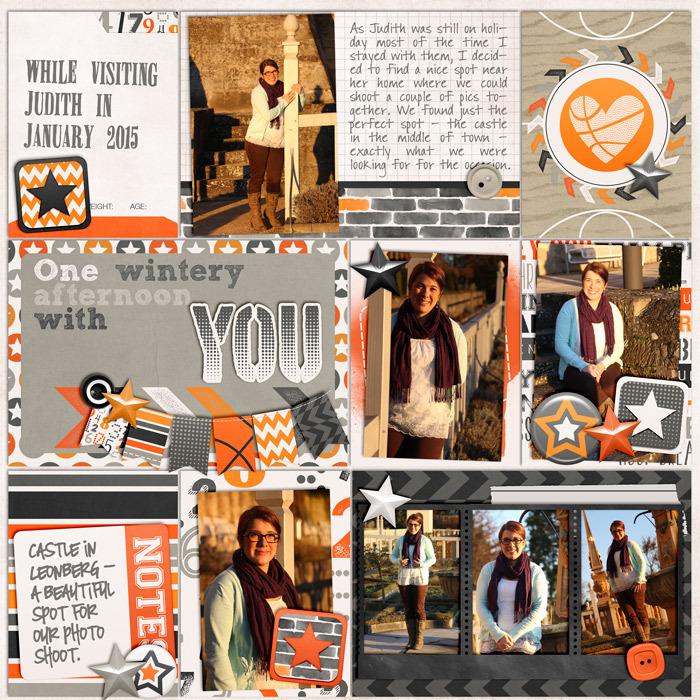 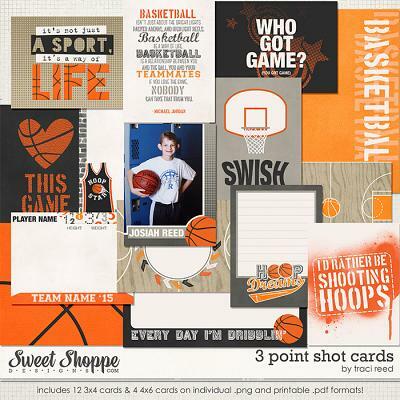 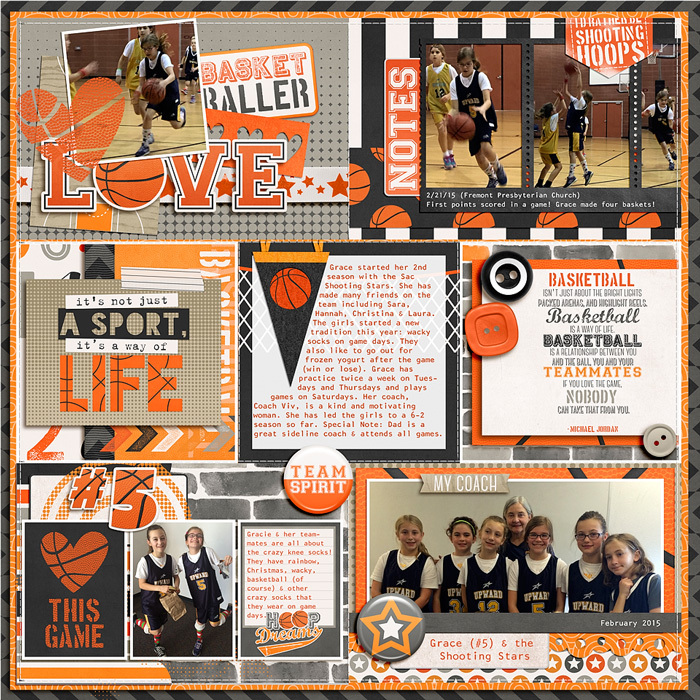 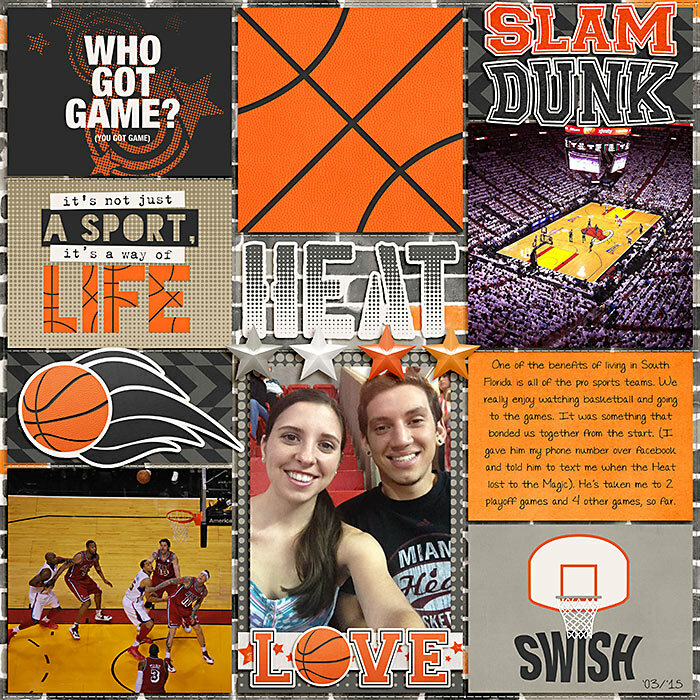 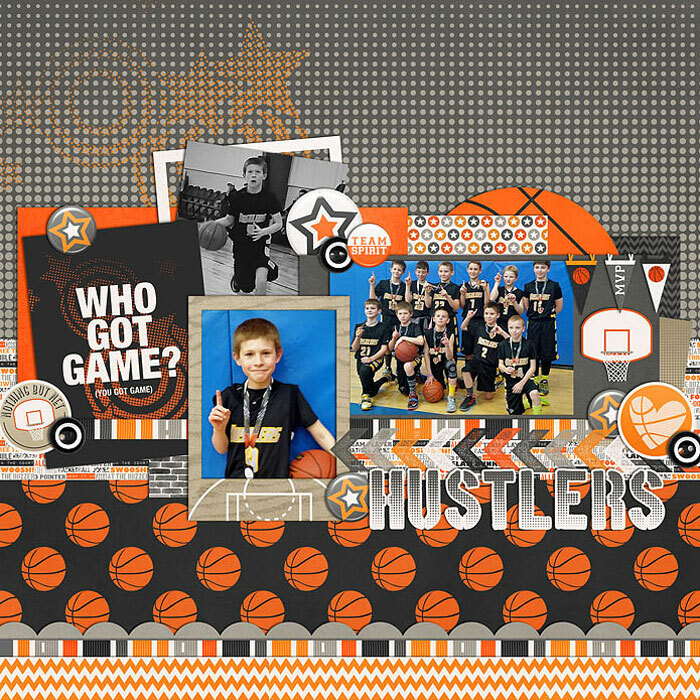 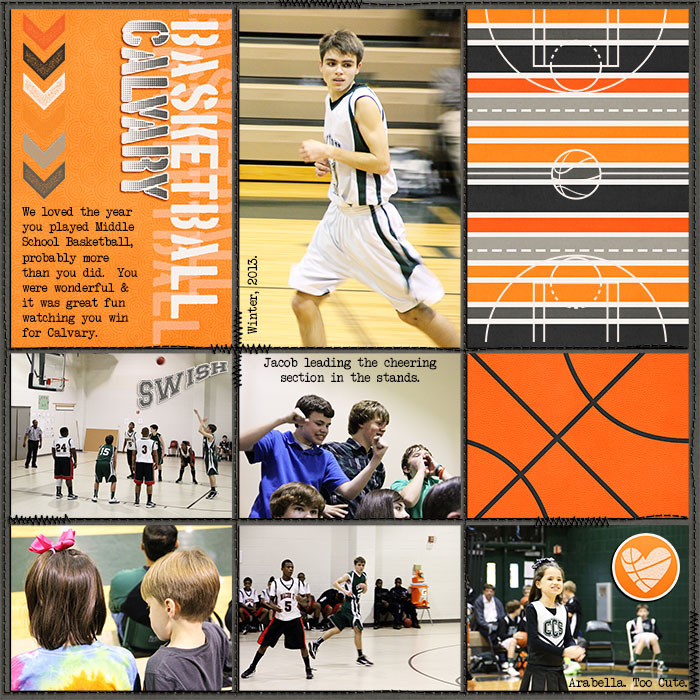 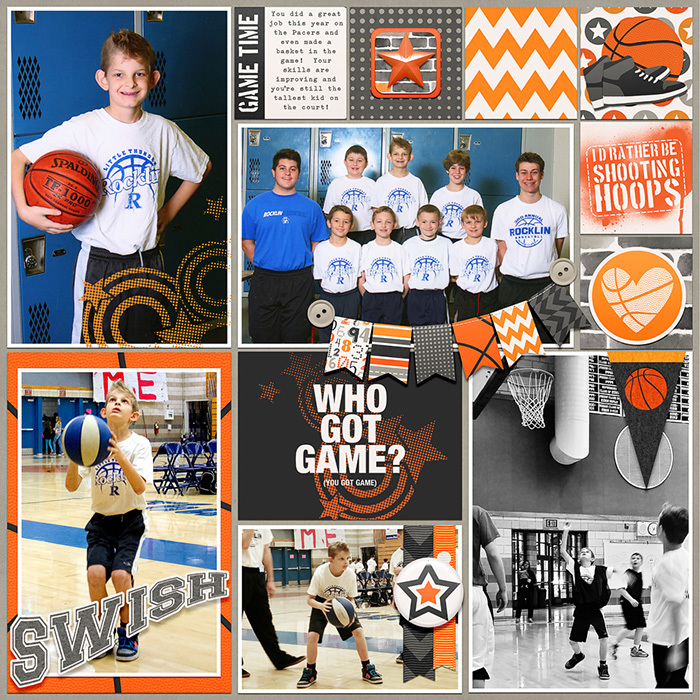 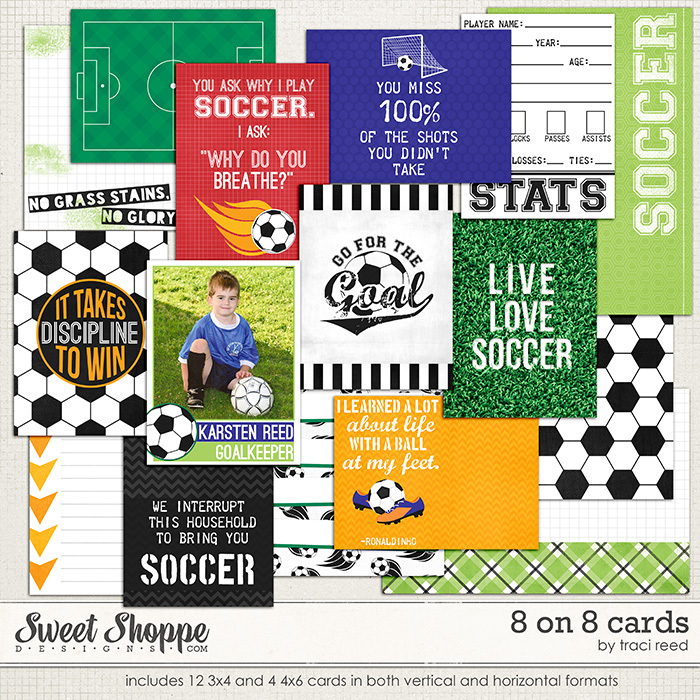 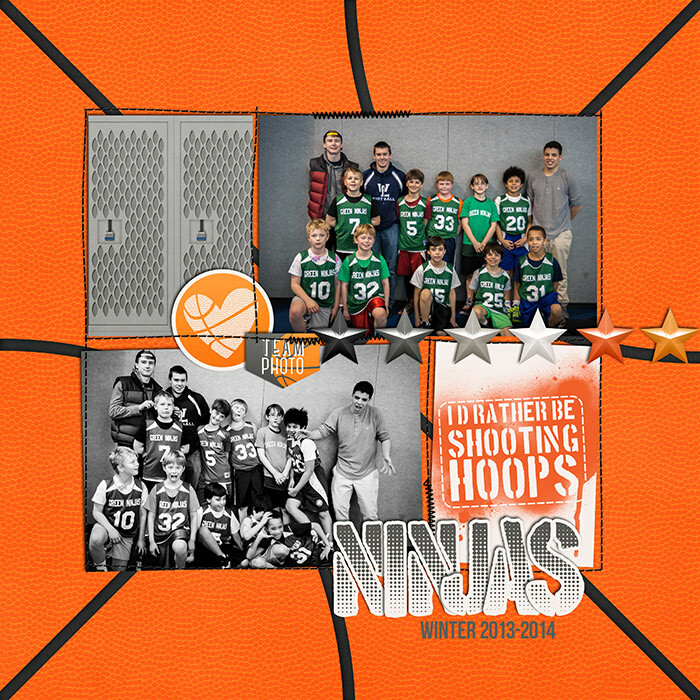 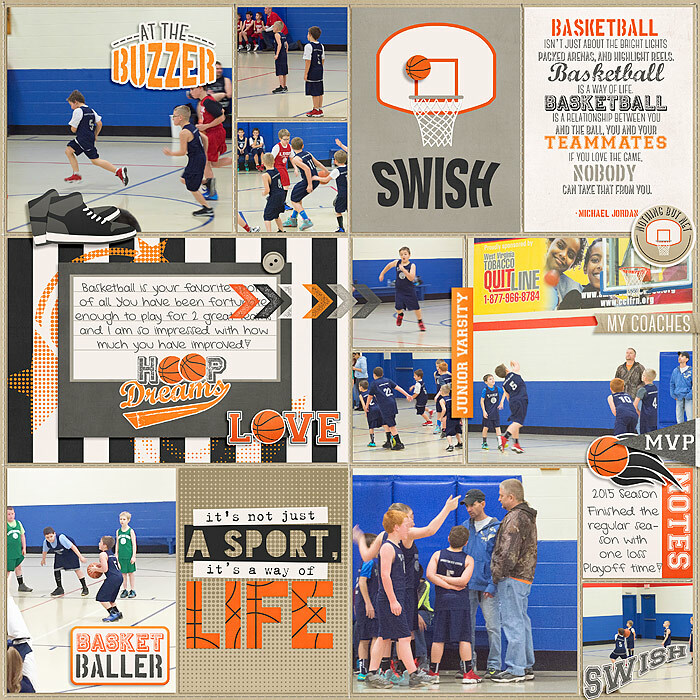 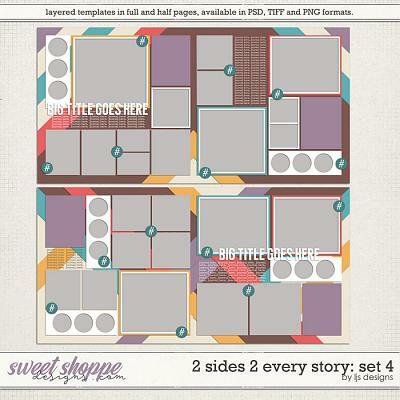 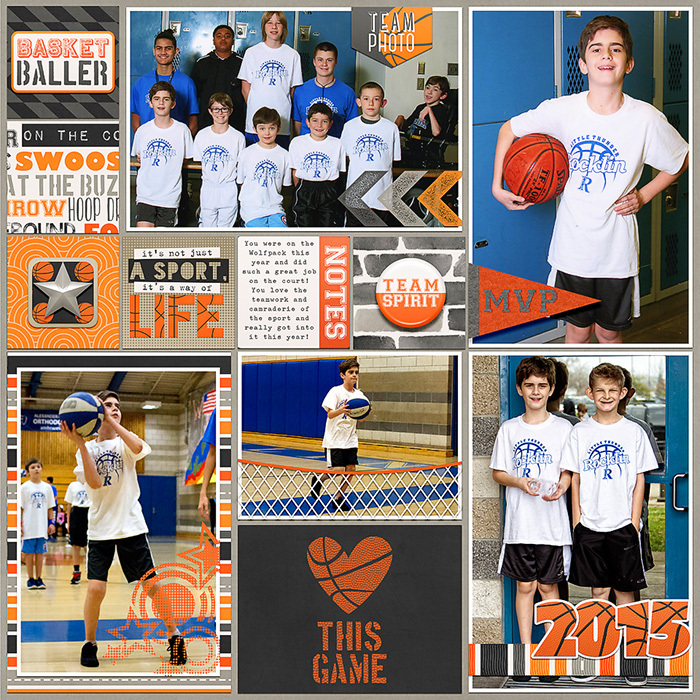 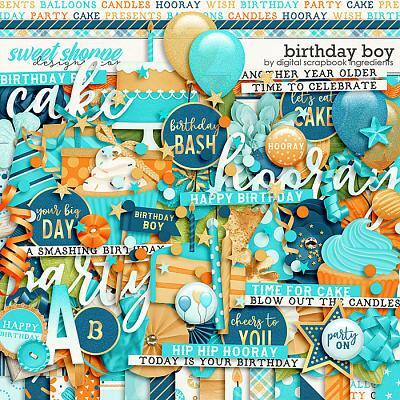 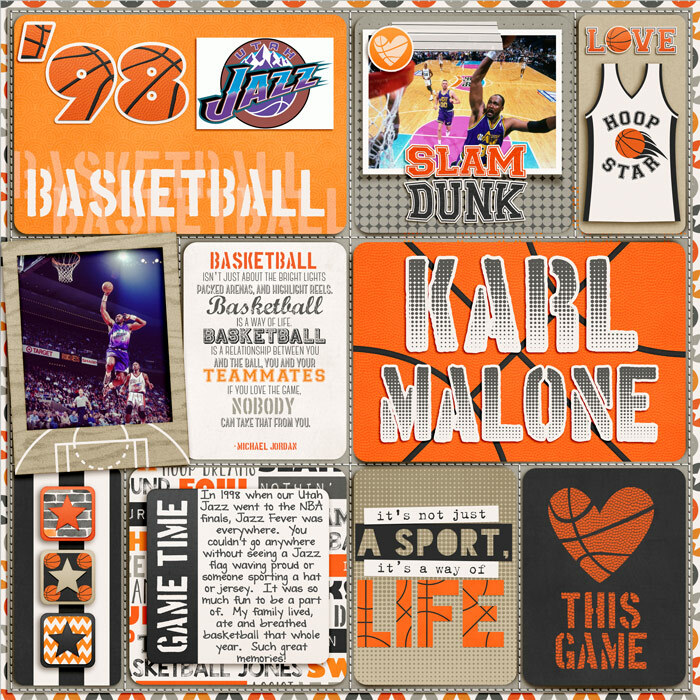 3 Point Shot Cards capture your basketball stories pocket scrapbooking style! 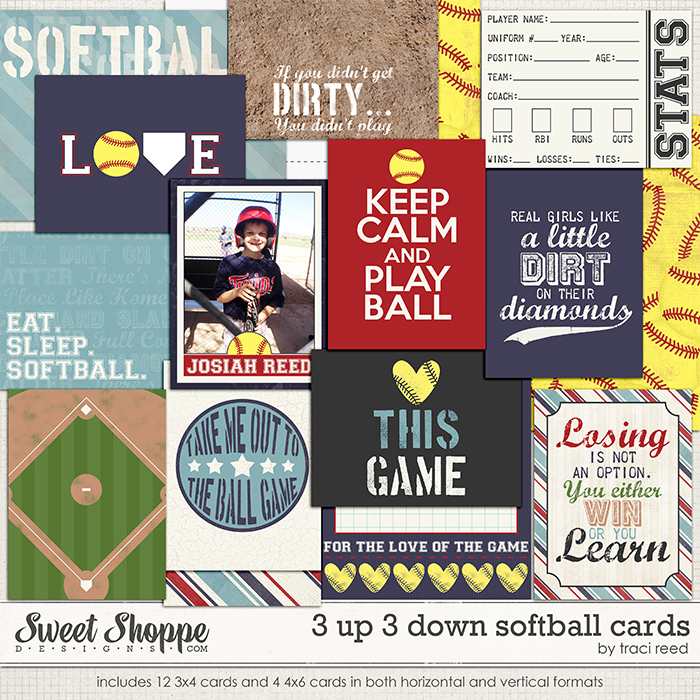 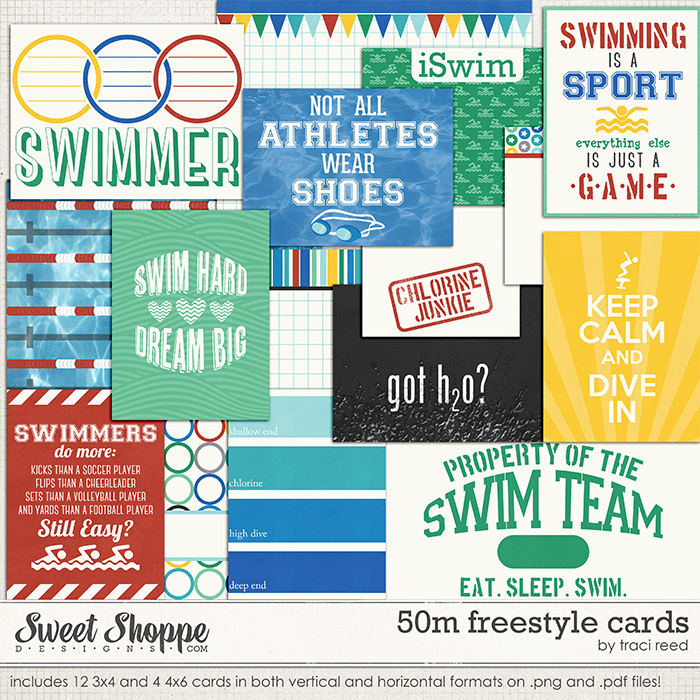 This pack of cards includes 12 3x4 cards and 4 4x6 cards on individual .png and printable .pdf formats. 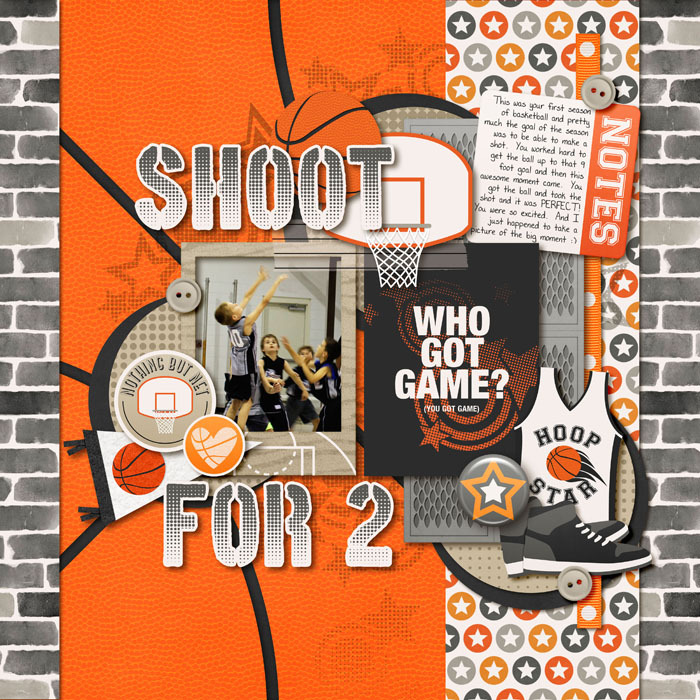 3 Point Shot Cards feature lots of space for journaling, and has awesome filler cards to capture your basketball stories. 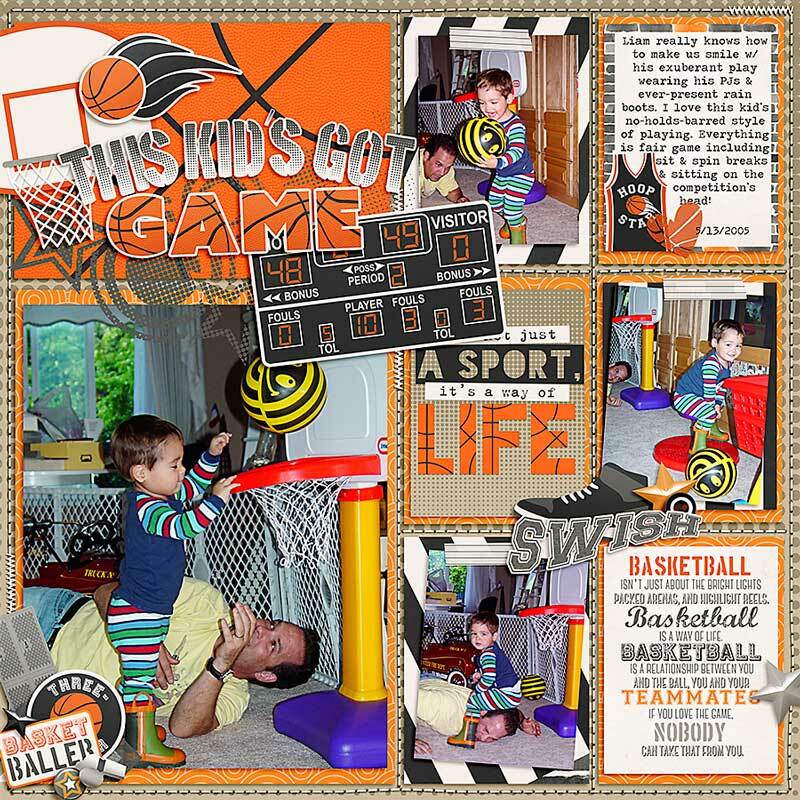 Take that shot, beat the buzzer, and capture that slam dunk! 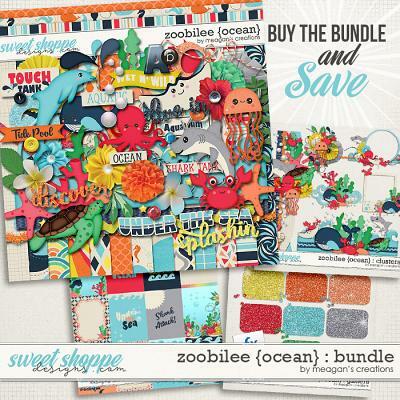 Includes: 12 3x4 and 4 4x6 cards in both horizontal and vertical formats on individual .png and printable .pdf formats!